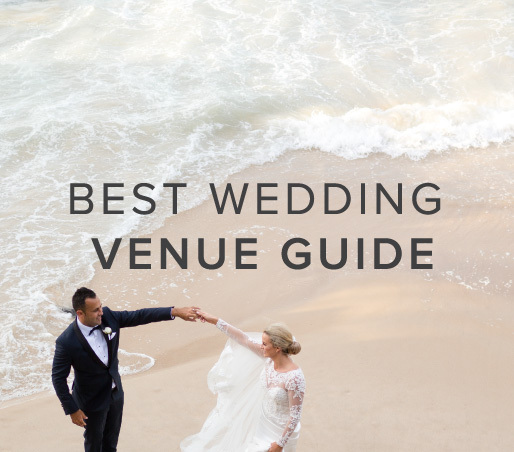 Set on iconic acreage with sweeping views across the Sunshine Coast from Moreton Island to Noosa, Flaxton Gardens is a beautiful tranquil wedding venue for your special day. 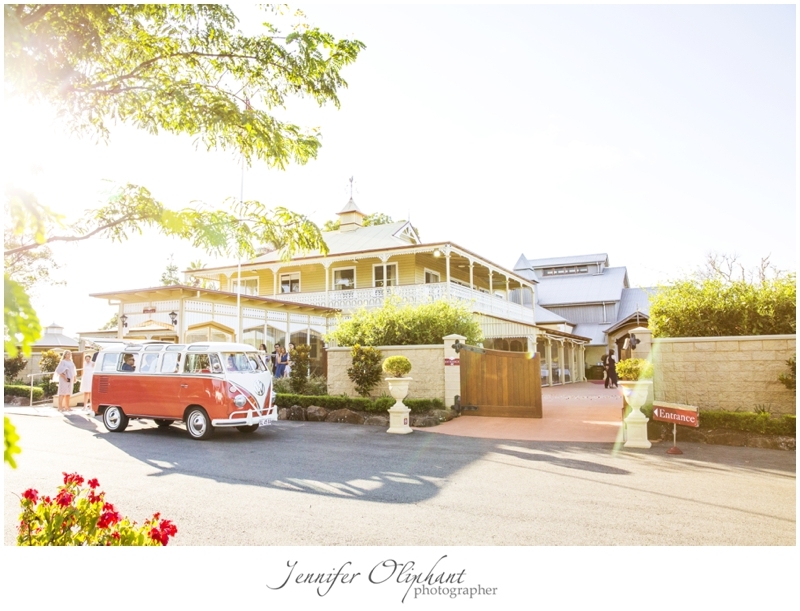 Flaxton Gardens, located in the famous Sunshine Coast Hinterland, is a complete ceremony and reception venue that features colonial homestead styling. A highlight is the manicured gardens complete with water features and gazebo, and then of course there is the view of the beautiful rolling hills of the hinterland and Glass House Mountains. These provide the perfect photograph locations and backdrops on your wedding day, so you won't have to leave your guests. Both The Barrel Room and Restaurant provide a romantic tranquil wedding venue for your special day and accommodate from 20 - 250 wedding guests. The Escarpment with views over the Sunshine Coast, and the Restaurant Gardens with Gazebo are also available for your wedding ceremony. Chef and owner, Alan creates a wide variety of dishes and will assist you with creating a menu to suit your culinary desires and requirements. Alan brings a wealth of knowledge into his kitchen from Europe where he held three rosettes which ranks in the top 10% of European restaurants. The friendly, professional Flaxton Gardens' team will work with you to see that all pre-wedding and front of house matters are met from the initial meeting to the departure on your wedding day. Flaxton Gardens is open every day, so you can be assured of friendly, professional service.